1. Manipur State Kabaddi Assn. 2. Manipur Amateur Kho-Kho Assn. 7. Imphal West District Football Assn. 8. All Jiribam Sports assn.All Manipur Volleyball Assn. 9. All Manipur Cheibi Assn. 11. Imphal West Carrom Assn. 12. All MAnipur Power Lifting Assn. 13. All Manipur Carrom Assn. 16. All Manipur Taekwondo Assn. 17. All Manipur Gymnastics Assn. 18. Amateur Athletic Assn. 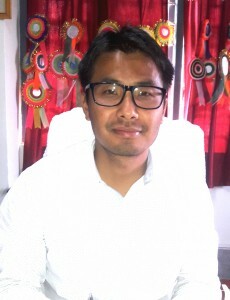 Manipur. 20. All Manipur Football Assn. 21. All Manipur Sepak Takraw Assn. 22. Manipur Table Tennis Assn. 27. All Manipur Body Building & Fitness Assn. 29. All Manipur Disabled & Handicapped Persons Agency. 30. Imphal West District Body Building Assn. 31. Thoubal District Kabaddi Assn.